The education committee of parliament has suggested increase of allowances to government sponsored university students. Courtesy Photo. 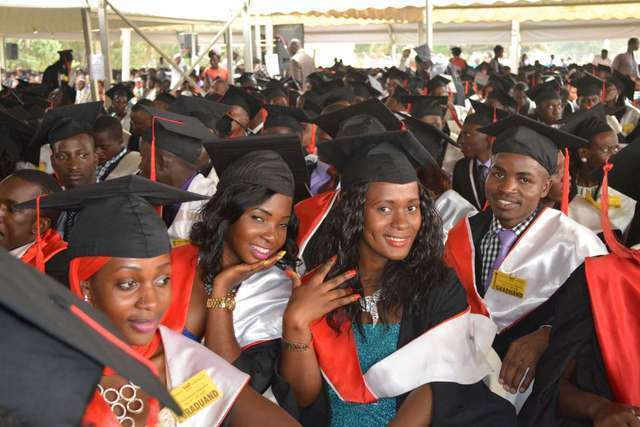 The education committee of parliament has suggested increase of allowances to government sponsored university students.